Providing you the best range of submersible sewage pumps, dosing pumps, dewatering pump, booster pump, calpeda mpc pumps and industrial pumps (alfa laval) with effective & timely delivery. 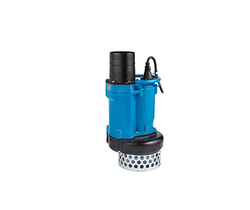 Being a leader in the industry, we are engaged in offering a qualitative range of Submersible Sewage Pumps to our customers. Our organization has gained recognition as the affluent manufacturer, trader and supplier of a high quality range of Industrial Dosing Pumps . Our organization has gained recognition as the affluent manufacturer, trader and supplier of a high-quality range of Industrial Dewatering Pump. 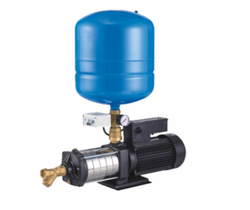 We are known as one of the renowned provider of supreme quality range of Booster Pump. 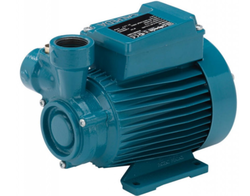 We are the engaged supplier of wide array of Calpeda MPC Pumps. 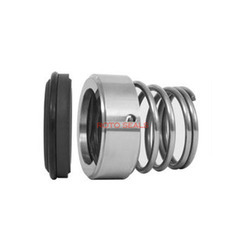 These Conical Spring ‘O-Ring” mounted seals with pressed steel retainer and ‘O-Ring’ mounted face. Dimensions to specifically suit these pumps. The Calpeda Mpc Pumps ensure that the correct head and flow are delivered where and when necessary. 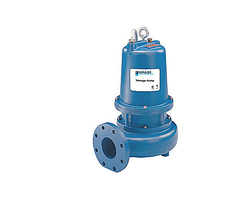 We are the engaged manufacturer and supplier of excellent range of Industrial Pumps(Alfa Laval). These pumps are demanded extensively by the clients and are appreciated for their rugged construction and durable standards. These mechanical pumps are fabricated using premium quality raw materials and advanced technology. 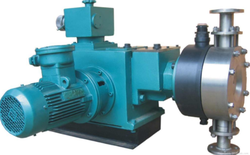 We are the supplier of wide range of Sihi Pumps. We are engaged in Manufacturer and supplying an exclusive range of Sihi Pumps for our valuable clients. These products are used to maintain pressurized water flow at the outlets while consuming minimum energy. Our products are highly appreciated by clients. Looking for Booster Pump ?